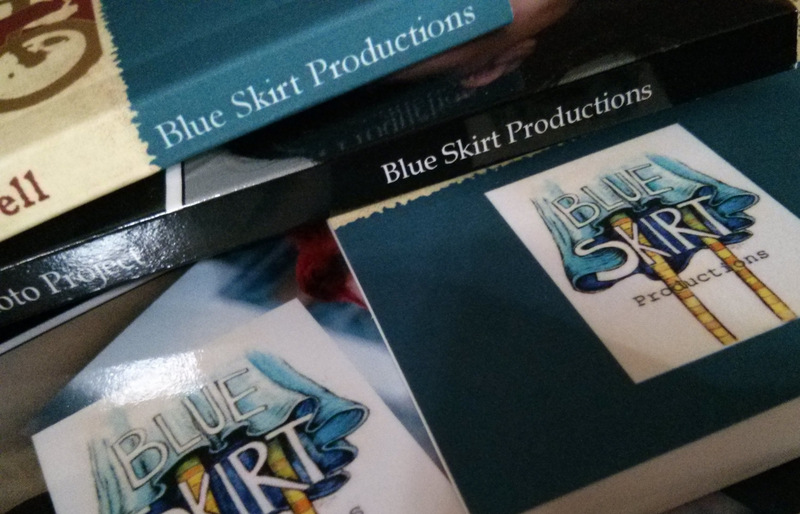 We are proud to announce that Blue Skirt Productions will be publishing a 2015 microfiction print anthology! But we need your help! We are asking all of our readers to vote for their favorite five stories published on our site in 2015. The 20 stories with the most votes will be selected for print publication, and each selected author will be invited to submit an additional, previously unpublished piece for inclusion as well. View the archives and look at the stories from January through December and identify your favorites. Then click here to cast your votes! Voting will be open from now until January 15th. The top 20 authors will be notified by January 30th and each will be asked to submit new pieces for inclusion in the anthology by March 15th. We then hope to have the anthology in print by May 15th! *Some authors have been published more than once this year. If more than one of their stories makes the top 20, only the highest rated one will be chosen for publication. *If we are unable to contact an author to notify them they’ve been chosen, then they will be excluded from the anthology, and the next highest voted story will be selected. *Any author may decline publication or inclusion in the voting upon request. *Only those stories published in the 2015 calendar year are eligible. This includes editions 29 through 40 and the special AWP edition published in mid April. Sorry about that! It should work now. Let me know if there are still issues.